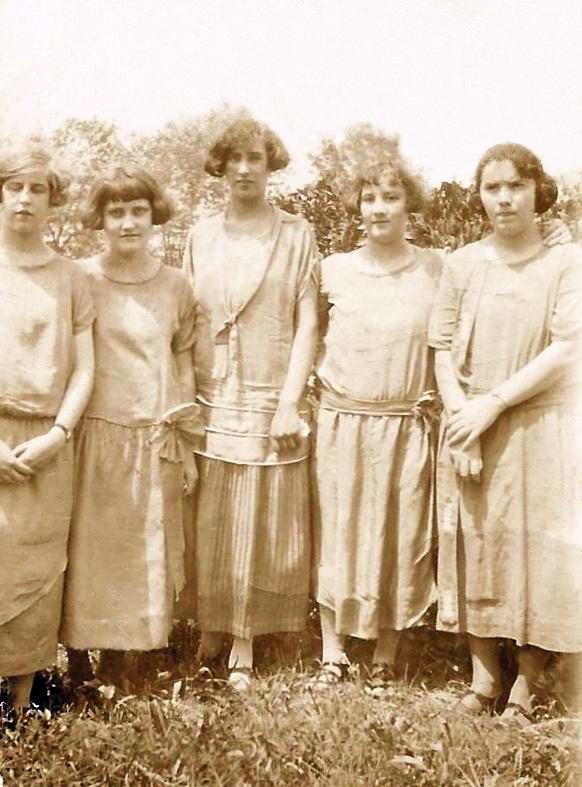 Mont Amoena friends, c. 1926: Margaret Cline, Lala Correll, Dora Earnhardt, Pearl Bernhardt, Ethel Bernhardt. 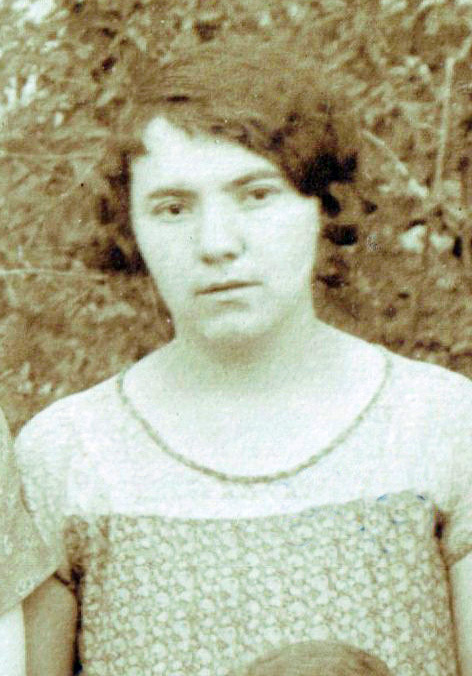 Ethel Bernhardt, 6 May 1926. 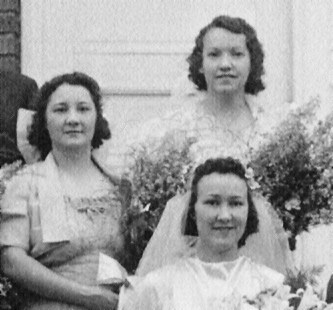 Sisters Pearl Bernhardt Kluttz and Ethel Bernhardt Julian at the wedding of younger sister Catherine Bernhardt Safrit, 1939. 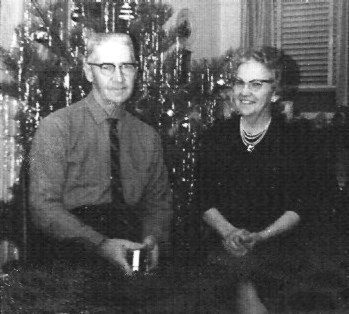 Ethel Bernhardt Julian and husband Cecil Julian, late 1960s. Mont Amoena friends, wedding, and Cecil and Ethel Julian photos courtesy of Glenna Sears.